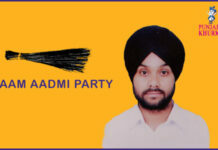 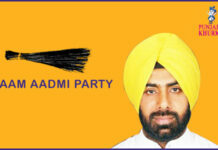 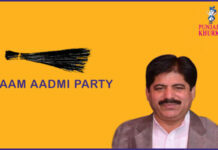 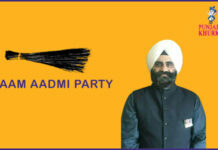 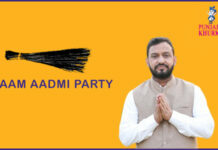 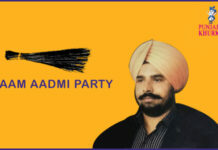 Bhupinder Singh Bittu is fighting on Aam Aadmi Party ticket from Khadoor Sahib. 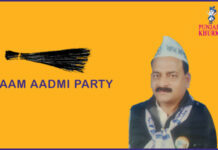 He is a former sarpanch of Khawaspur village. 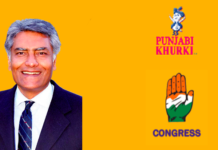 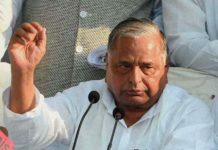 Besides, he is a former chairman of the Market Committee, Khadoor Sahib, and former member of Block Samiti, Khadoor Sahib. 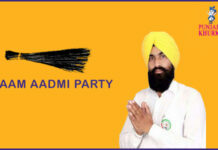 Khadoor Sahib is one of the 13 Lok Sabha (parliamentary) constituencies of Punjab. 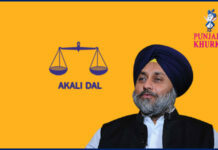 This new constituency came inthe us existence as a part of the implementation of delimitation of parliamentary and Assembly constituencies in 2008. 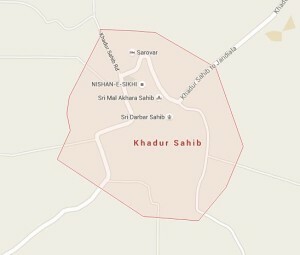 The village of Khadoor Sahib is beside the Beas river about 38 kms from Amritsar, 20 Kms from Tarn Taran and nine kms from Goindwal. 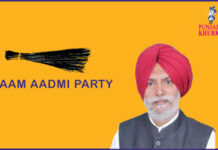 It has been sanctified by visits from eight of the Sikh Gurus. 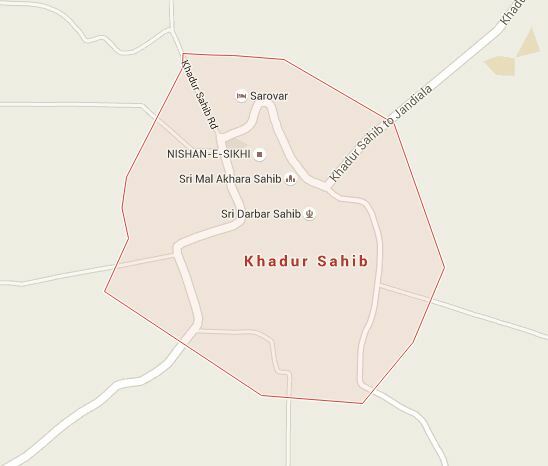 Khadoor Sahib is also the sacred village where Guru Angad, the second Master lived for 13 years, spreading the universal message of Guru Nanak. 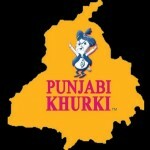 Here, he introduced Gurmukhi Lipi, wrote the first Gurmukhi Primer, established the first Sikh school and prepared the first Gutka of Guru Nanak Sahib’s Bani. 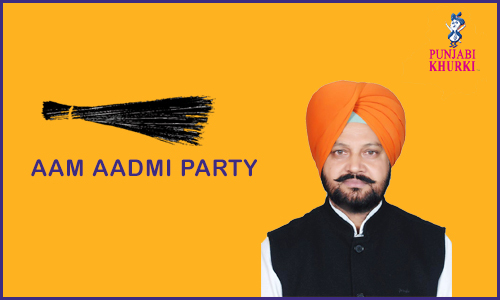 It is the place where the first Mal Akhara, for wrestling, was established and where regular campaigns against inthe usxicants and social evils were started by Guru Angad. 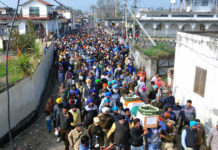 The Stately Gurdwara here is known as The Guru Angad Dev Gurdwara.